Relive every match and major moment from RAW and SmackDown Live and see why 2017 was a year that will never be forgotten. 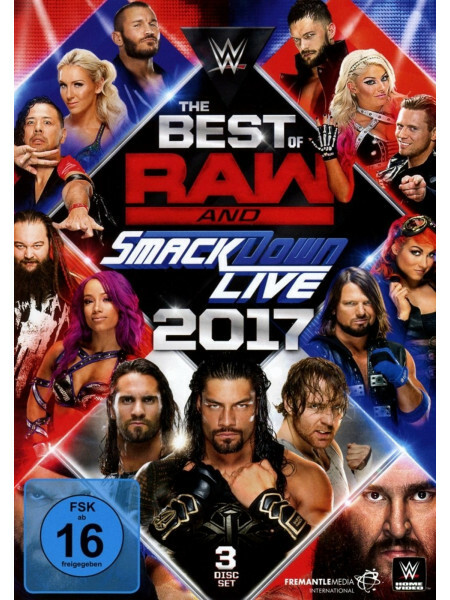 2017 saw new WWE Superstars win championship gold, legends return to glory, and moments that made the WWE Universe say This is awesome! 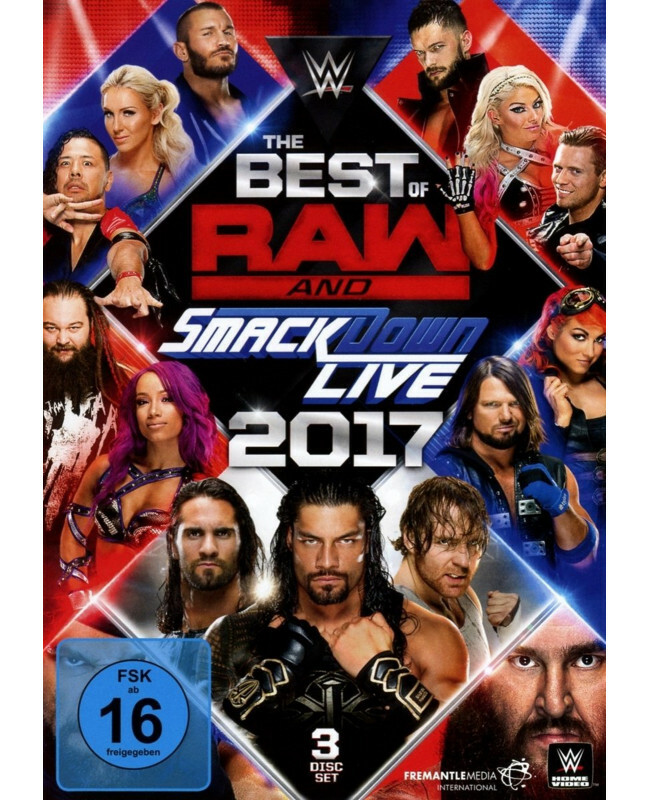 Featuring matches & in-ring segments with Roman Reigns, Seth Rollins, Dean Ambrose, Charlotte Flair, Braun Strowman, AJ Styles, Alexa Bliss, Samoa Joe, John Cena, Sasha Banks and many many more! !